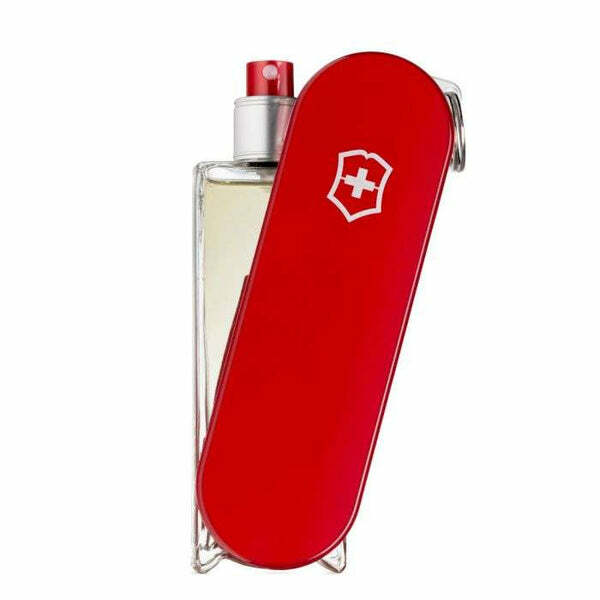 Victorinox Swiss Army fragrances were made in collaboration with perfumers Harry Fremont, Fabrice Pellegrin and Jean-Pierre Bethouart. The earliest edition was created in 1997 and the newest is from 2014. 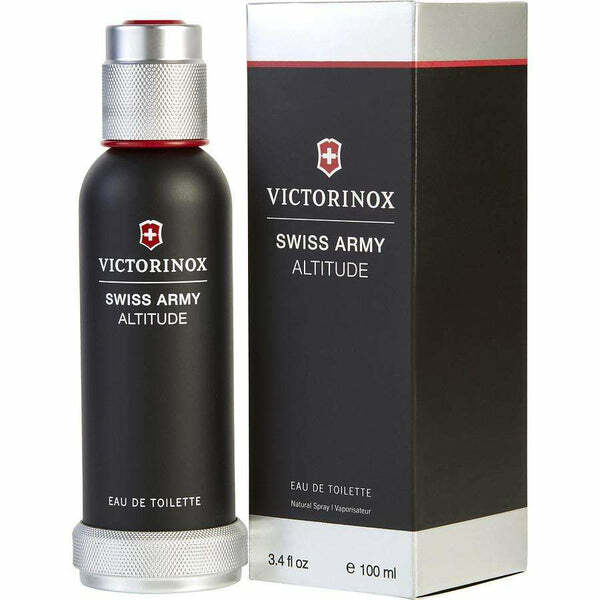 Some best selling Swiss Army Perfumes and Colognes are Swiss Army Icon, Swiss Army Sport, Swiss Army Altitude, Swiss Army Forest etc. 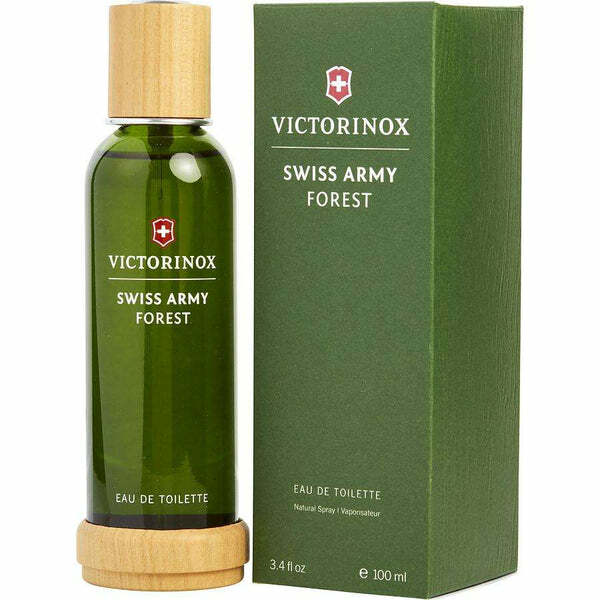 Skillfully blended by design house Victorinox in 2012, Swiss Army Forest has captured the essence of forgotten fields and ancient, overgrown jungles. 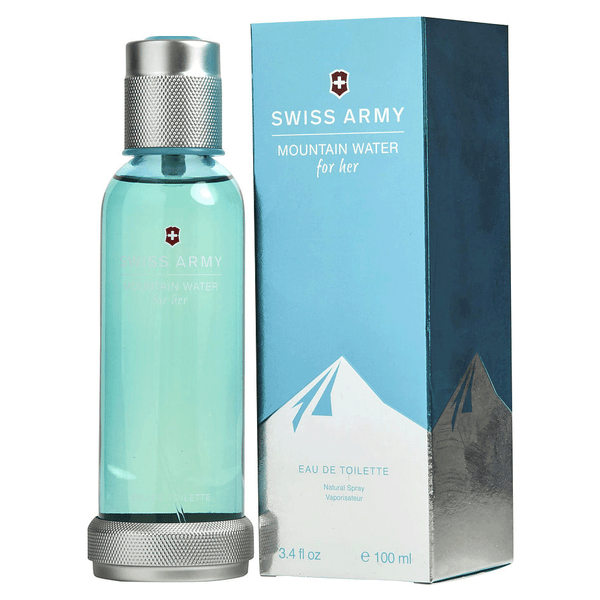 If you consider yourself to be fairly outdoorsy, then you need a cologne that captures your carefree spirit. 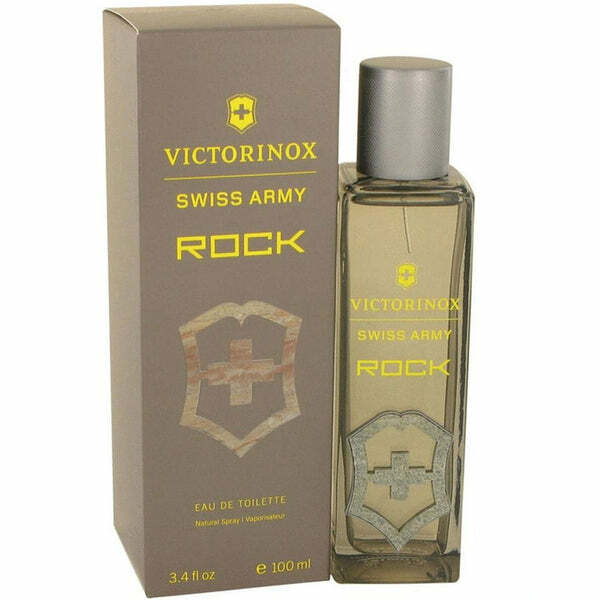 You need a fragrance that stands up tough to the roughest conditions, and that is why you need Swiss Army Rock cologne. 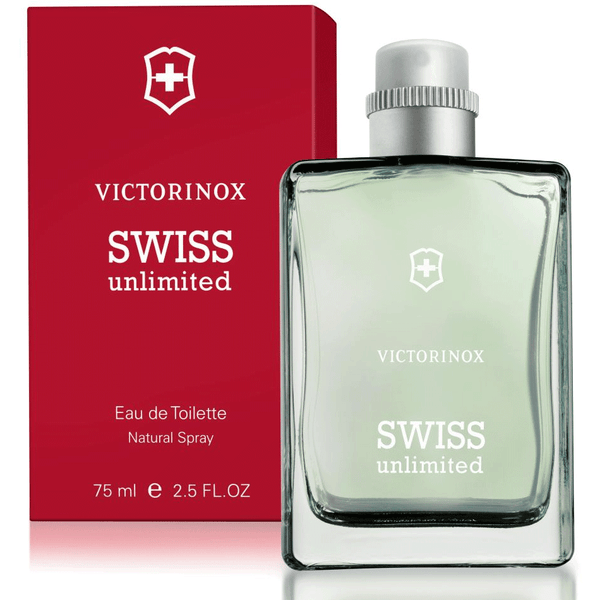 Shop online the best selling Victorinox Scents from perfumeonline.ca at best price. 100% authentic products.